Many of us grew up on stories of the first Thanksgiving, a time when the Native Americans + pilgrims came together to celebrate and share a feast! The first of these autumnal harvest meals was shared between the settlers of Plymouth and the native Wampanoag tribe in 1621. The three-day-long festival celebrated the pilgrims’ first successful crops they were able to grow thanks to the help of Squanto, a member of the local Patuxet tribe, who showed them how to survive in the new world and helped them forge an alliance with the Wampanoag. Over the next two hundred years, various states continued to hold Thanksgiving celebrations on different days of the year. It wasn’t until 1863, that Abraham Lincoln proclaimed Thanksgiving to be a federal holiday recognized nationally on the 4th Thursday of November. Interested in learning more about this beloved holiday? Follow us on a quick Thanksgiving History Tour to some of the most important cities and sites in the holiday’s past! Out first stop in Plymouth is Plimoth Plantation, a recreation of the original Pilgrim settlement and the site where the first Thanksgiving meal took place! Learn about the conditions the Pilgrims faced their first winter and about the original Thanksgiving menu. Unlike the turkey + pumpkin pies of today, the Pilgrims feasted on lobster, seal, swans, deer, and not a single dessert … there wasn’t any sugar to bake with! Plymouth is also home to a number of other historical sites and events, making it a perfect all-around destination for history lovers! As you continue your Thanksgiving tour through the New England region, why not stop in Boston, one of the most important cities from our nation’s past? Up until 1863, many states, particularly in New England, celebrated their own versions of Thanksgiving. Boston has an especially long history of Thanksgiving celebrations, making it a great place to experience long-standing traditions! 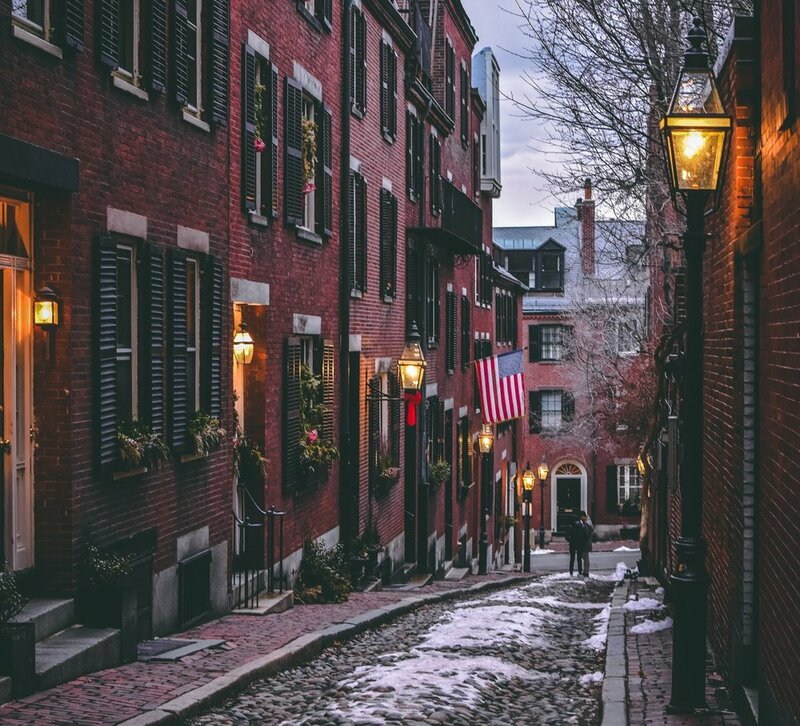 History buffs will also delight in the countless other historically significant sights in the city from the Paul Revere House to the Boston Tea Party ships! Historical accounts of the Thanksgiving holiday often focus on the Pilgrim experience and overlook the role of the native Wampanoag tribe. 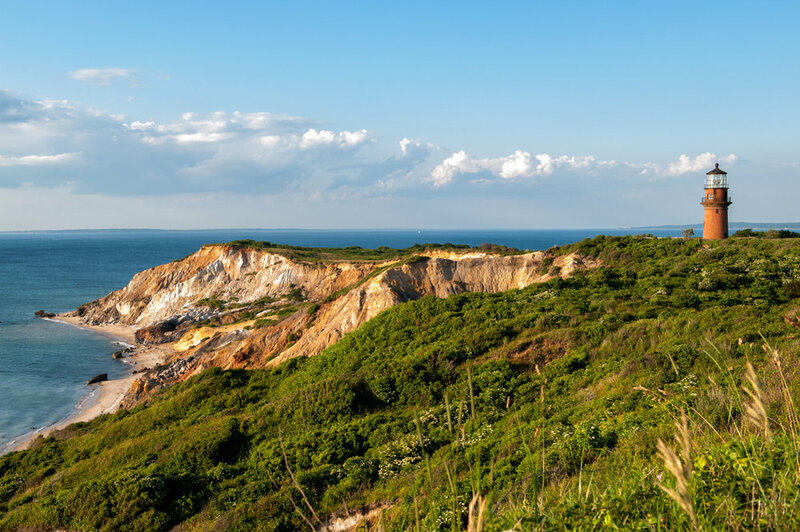 That’s why Aquinnah, Massachusetts, a cliff-side town on the island of Martha’s Vineyard is next on our tour. Aquinnah is the base of the federally recognized Wampanoag people, the only recognized tribe in Massachusetts today. The coastal town is home to a Wampanoag cultural center, community center and environmental lab, making it both a beautiful + informative destination! There’s no better place for all things U.S history than our nation’s capital. But D.C. plays an especially special role in Thanksgiving’s history, as it’s the city where Lincoln penned his Thanksgiving Proclamation, where he set a particular day for the annual celebration, making the last Thursday in November a federal holiday. Lincoln’s decision to institute a nationally recognized holiday was influenced by the efforts of magazine editor, Sarah Hale, who wrote to Lincoln calling for Thanksgiving to become a permanent American custom! 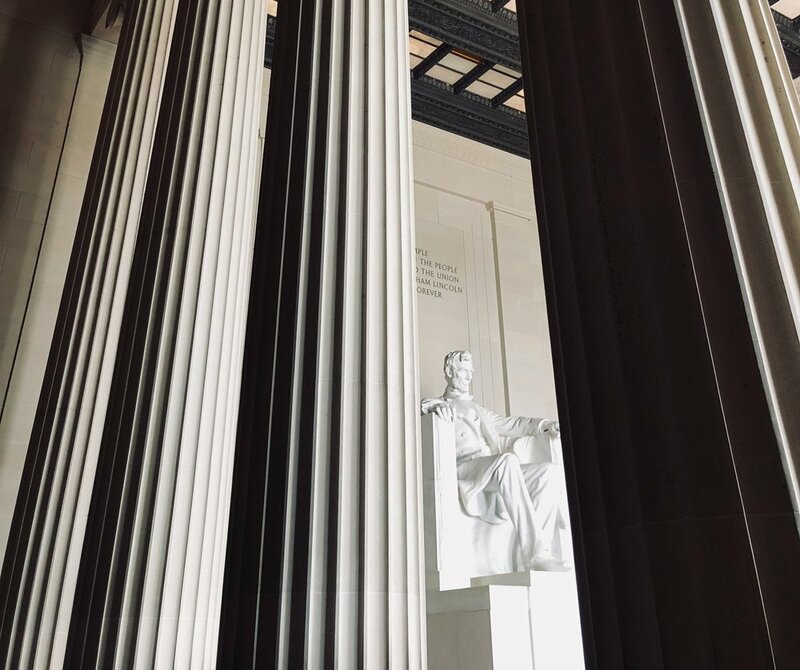 With such a rich past, and endless museums and monuments to choose from, no history tour could be complete without a stop in Washington, D.C.! 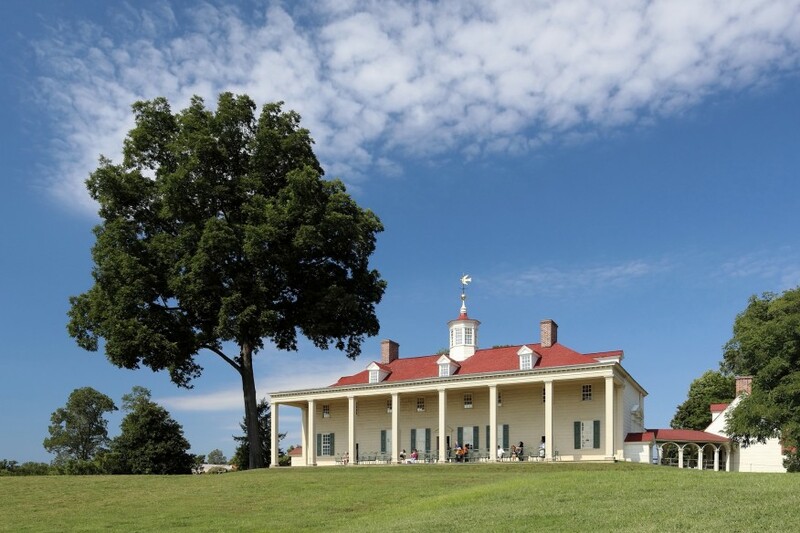 Perched above the Potomac river, Mount Vernon is the stately former home of George Washington, one of the major figures in early U.S History as well as the history of Thanksgiving. Washington was actually the first president to issue a Proclamation of Thanksgiving in 1789. Rather than calling for a national holiday, Washington’s announcement called on citizens to express gratitude and give thanks for the end of the Revolutionary War and the successful ratification of the Constitution. There’s no better way to end your Thanksgiving history tour than by sitting back and relaxing on the very porch where George + Martha Washington once sat! Do you know any other historical Thanksgiving facts? Let us know so that we can add them our tour!